SOS Aloha Book Reviews and More: Happy 241st Birthday, United States Navy! 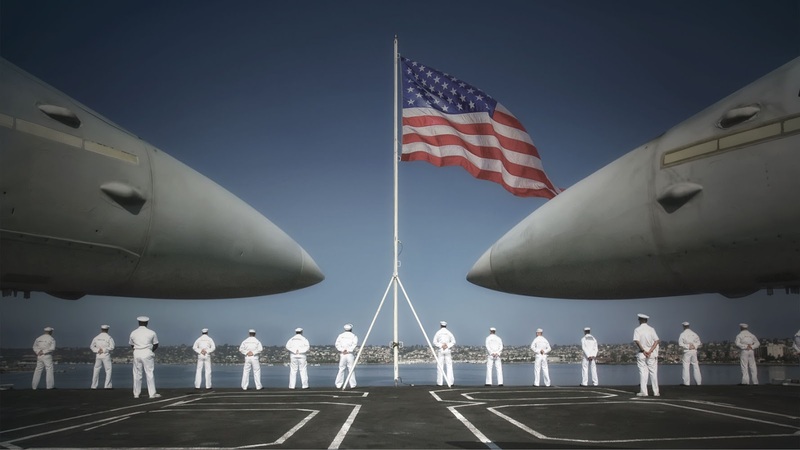 Stand Navy out to sea, fight our battle cry! Until we meet once more, here's wishing you a happy voyage home! Born from the Continental Navy during American Revolution, the US Navy celebrates its birthday this weekend by commissioning its newest ship, the USS Zumwalt, in Baltimore Harbor. plus the WAY OF THE WARRIOR anthology with Suzanne Brockmann, ML Buchman, Lea Griffith, Catherine Mann, Kate Serine, Tina Wainscott, and Julie Ann Walker. 1. 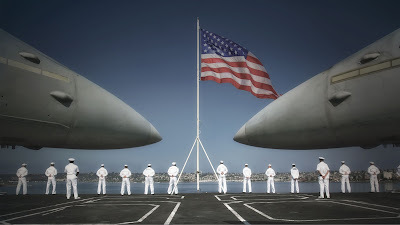 Leave a comment about the US Navy - do you know any sailors? Have you toured any ships? 2. Due to shipping costs, this giveaway is open to US residents only. 3. Comments are open through Sunday, October 16, 10 pm in Baltimore. I'll post the winner on Sunday, October 17 here at SOS Aloha. I toured a large Naval vessel years ago. No sailors in my family. Yes I do, two of my neighbors were in the Navy....I did tour a ship years ago but I do not remember the name of the ship. My son is in the Navy. He is 4th generation Navy. He is on a submarine and they had a dependents cruise. He was able to take one family member, so he took my husband. He had a great time. I don't like such tiny spaces, so it was OK with me if he went and I didn't. I did get to tour an aircraft carrier, the USS Enterprise, with my father-in-law. It was great. My dad was a WWII USN veteran. My husband and I toured the USS Alabama in Mobile, AL. It's a permanent display. We toured in June and boy was it hot!!! I know now why my dad was so tan and thin in those photos!! My dad served in the Navy. He was the Navy band leader! My Grandpa was in the Navy. I've toured the Midway and several of the ships that come to Seattle and open up for tours. I personally don't know any Navy. We toured a ship on our honeymoon, but for the life of me I cannot remember the name! My first love was a sailor in the Navy. :) Those uniforms looked so crisp and white. 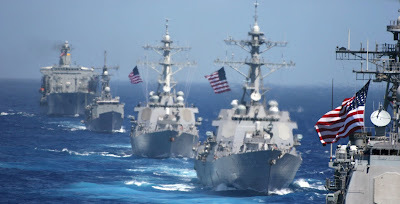 Happy Birthdy to our Navy. Happy 241st Birthday to the U.S. Navy! My sincere thanks for your continual support for our troops, and I'm humbled that you're giving away a copy of Forbidden Legacy among the prizes. Thank you. My father and I are both retired from the Navy. An amazing career that allowed me to see quite a bit of the world. God bless those who serve to keep us free. Happy Birthday to the Navy. Don't know any sailors. My cousin's husband is retired Navy. One of her stepdaughters and her stepson are in the Navy. One young man from our church is a 3rd-year cadet at the Naval Academy. I know a few others, too. The Blue Angels flew over my house. My uncle served in the Navy. I toured the USS Yorktown in Charleston. Woo hoo! 241 years! I'm more familiar with other branches of the military but it's nice to read about other people's connections to these heroes. My grandfather served in the Pacific during WWIIG. He was a fireman on his ship. He was injured and in a hospital in Hawaii when his ship was sunk by a kamikaze attack during battle. I've toured the Grey Ghost the USS Lexington a couple times. I've also visited the National Museum of the Pacific War and the Nimitz Museum in Fredricksburg, Texas several times. I have several relatives and friends that served in the Navy. 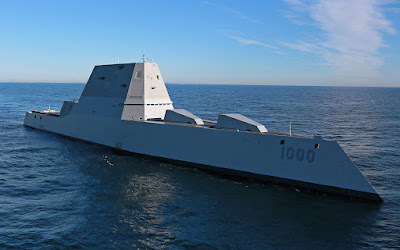 Have toured several ships, but can't remember now which ones they were except for the USS MO. Many people want to know overseas military bases and so many things. Military bases by state is the only online website who will give you many information about us military and also overseas military bases.